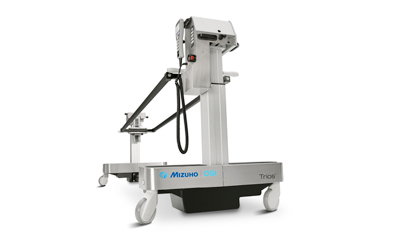 The Mizuho OSI Pivoting Arm Board provides a secure and adjustable platform for the patient’s arm. 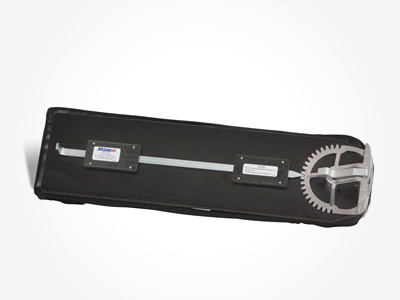 Attaches directly to the side rail of the operating table without the use of clamps. Comes standard with a 2 in. Tempur-Pedic® Medical Pressure Equalization Pad for optimal pressure management and patient comfort.